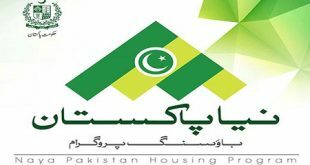 Five millions (50 Lac) Houses Construction Programme launching- Naya Pakistan Housing Project Inauguration on 17 April in Islamabad by PM Imran Khan. Prime minister of Pakistan Mr. Imran Ahmad Khan Niazi will finally launch his 5 million homes development from Islamabad. 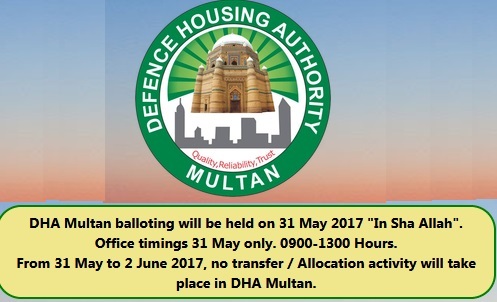 The foundation stone laying ceremony will be held in capital city of Islamabad. 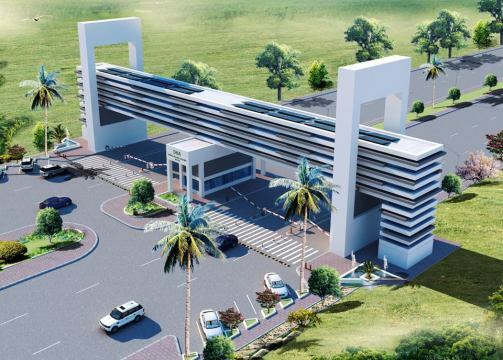 Almost 19000 residential flats will be constructed using multi story buildings. While in Quetta and Gawadar almost 1 lac and 10 thousands residential flats will be constructed. 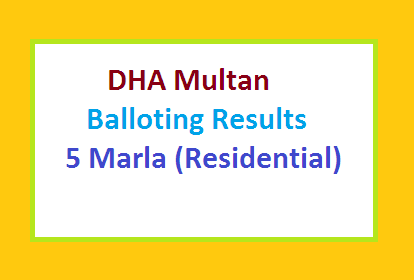 Quetta Wahdat Colony will be home of 5000 residential apartments. 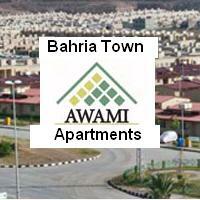 While 55000 apartment will be built in Gwadar city. 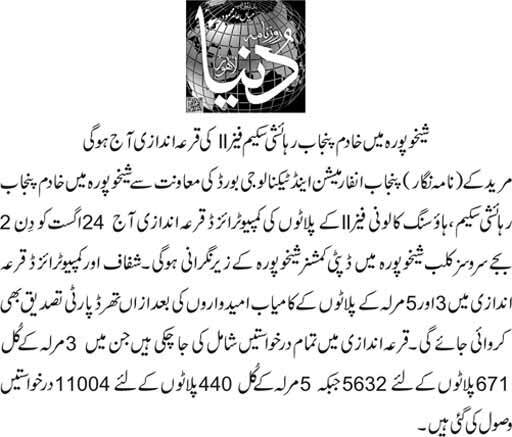 54000 homes will bealo built in Fisheries colony and others parts of the Balochistan province.